Commissioner Roger Goodell says the NFL has to pay attention to those who are offended by the Washington Redskins nickname. Goodell didn't take a position on the nickname. He says it's up to Redskins owner Dan Snyder to decide whether it should be changed. Snyder has vowed never to change it. Momentum for a change seems to be growing. 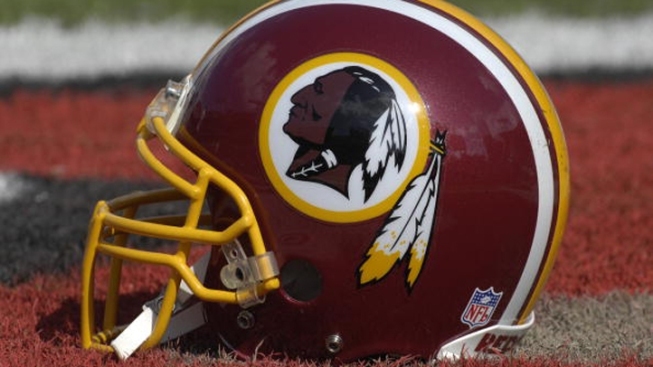 A group of Native Americans is planning a protest Sunday during Washington's game at Green Bay.